If you’re near Orange County in Southern California, stop by our retail showroom at 900 North Coast Highway (corner of Wave Street) in beautiful Laguna Beach, California. 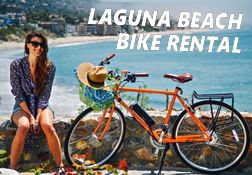 We’re only a couple blocks from some of the cleanest and prettiest beaches in Southern California, right on inland side of US Highway One (Pacific Coast Highway or PCH), about an hour south of Los Angeles and an hour or so north of San Diego. It’s an awesome location and our adjacent Wave St. hill provides an appropriate uphill testing ground for our high-end electric bikes. 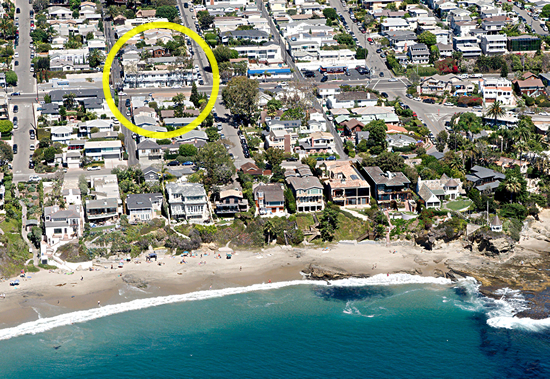 Located in Orange County on the Pacific Coast Highway at the corner of Wave Street in north Laguna Beach, California.